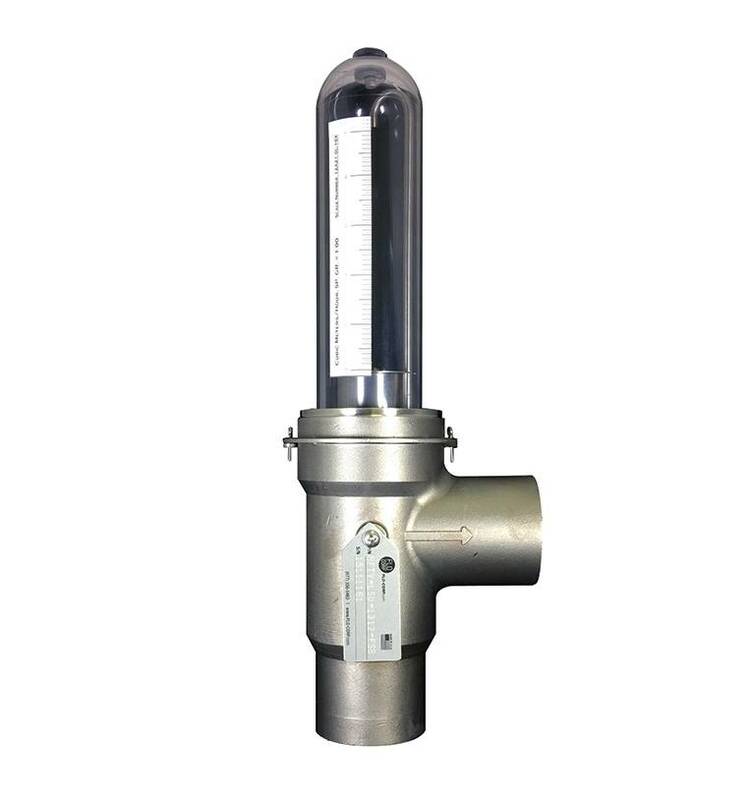 The FLO-CORP MEMFlo™ MFTV Volumetric VA Flow Meter is the ideal solution for measuring liquid or gas applications, from vineyards to fracking sites. 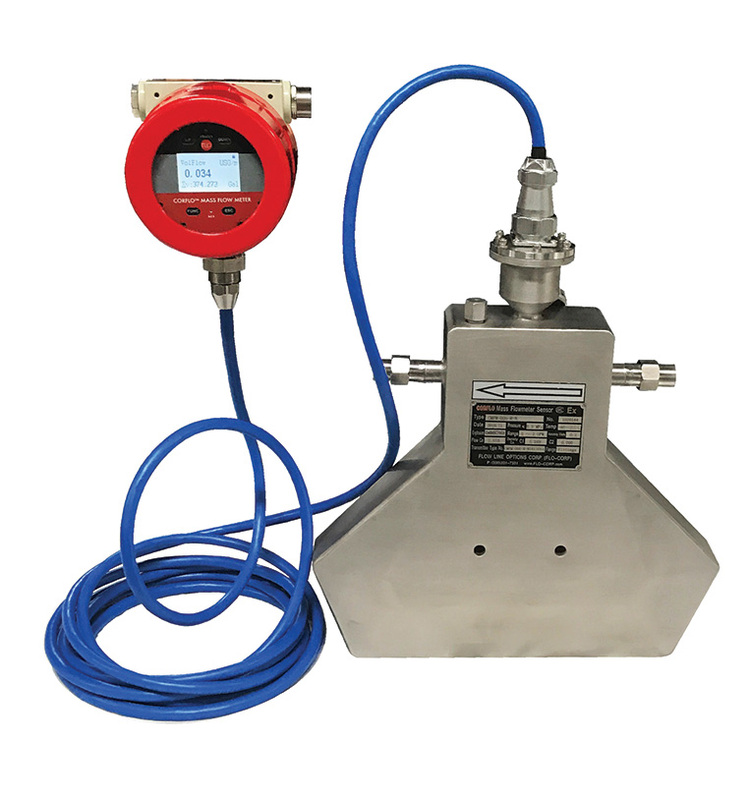 The MEMFlo™ MFTV Metal Bodied Flow Meters with Clear Top are simple, accurate, meters for use in a wide range of industrial liquid and gas applications. These meters have an excellent tolerance to suspended solids and measure flow to one percent accuracy. 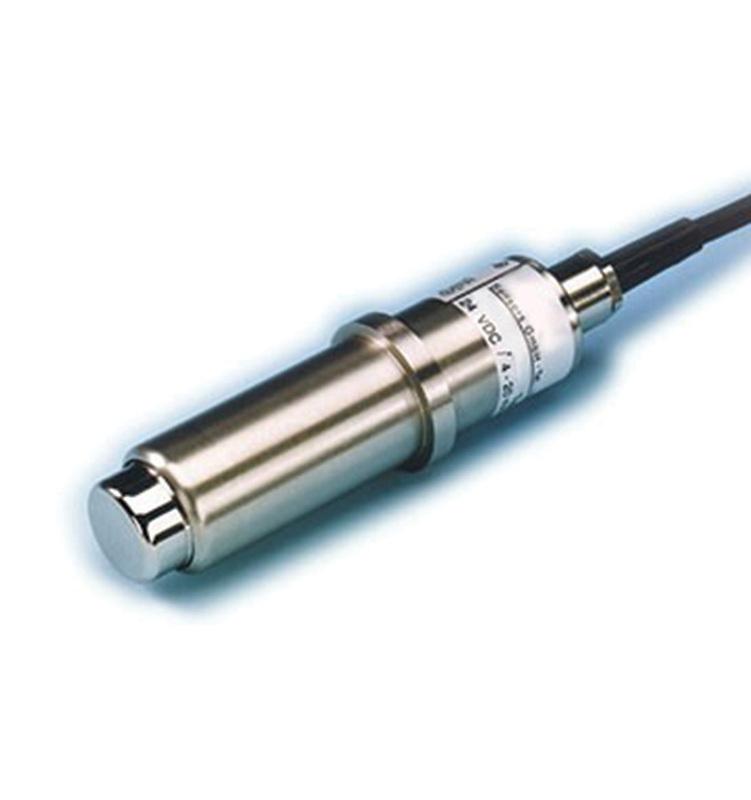 Unlike tapered tube rotameters, MFTV flow meters have an indicator disk in close proximity to the edge of the sight tube for visibility even in many dirty fluids. 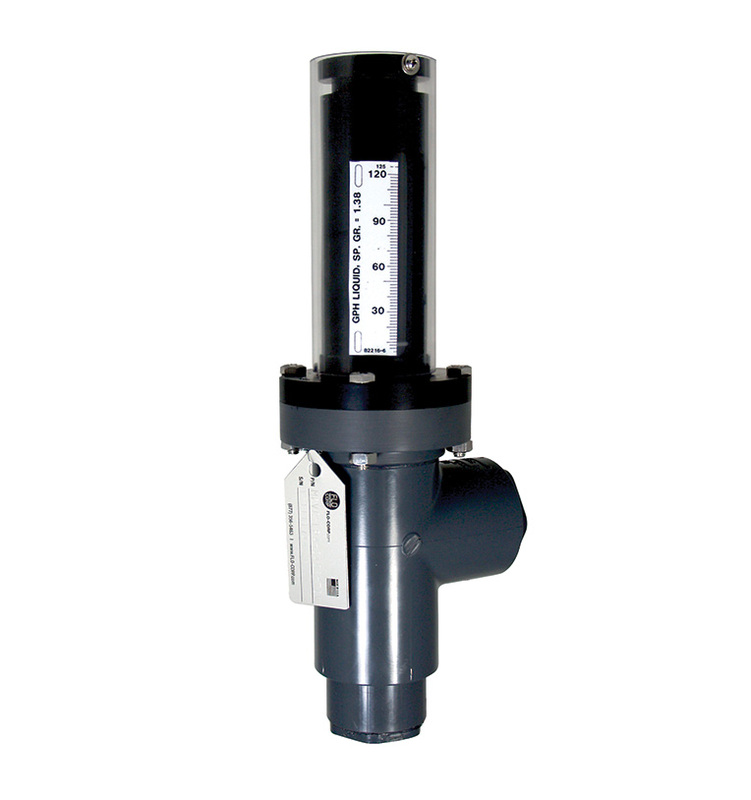 These meters can be supplied with the MFT2™ 2-Wire Flow Transmitters for flow rate and total.